Putting the story back in history! Where history and imagination meet! It couldn't be any truer than this! 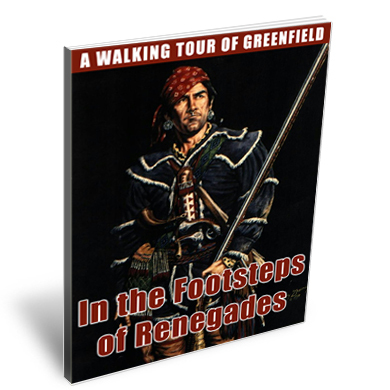 A Walking Tour of Greenfield"
Hear authors and actors read your favorite stories! 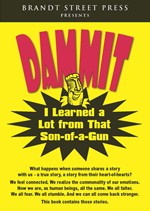 © 2001-2018 Brandt Street Press LLC. All rights reserved.